Disclosure: I am a member of MomSelect and sometimes am able to work with brands. I received free products in this post in order to host a LeapFrog and Clif Kid sponsored MommyParty. I was not paid to write this post and all opinions expressed in the post are my own. Summer is coming to an end and with it so is most outdoor play. As a person who LOVES the cold I would prefer to be outside in the snow, my kids on the other hand like it warm. Sometimes I need to give them a little push to get them active in the cold months and thanks to LeapFrog's new LeapBand I have a feeling getting them up and moving this winter is going to be a lot easier! LeapBand is a fun new wearable activity tracker that encourages kids to get up and get moving. To really engage children each band has customizable virtual pets! The Band suggest fun challenges and actives for kids and the more they do the more points they earn. Points can then be redeemed for virtual rewards for their pets and to get to new levels. In one simple word "FUN"! 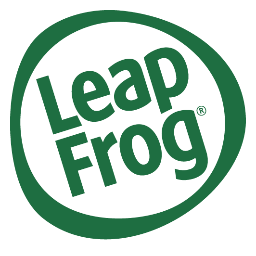 My kids and I have been long time fans of LeapFrog and this new product has lived up to their high standards. LeapFrog normally focuses on enriching our children's minds, but for the first time ever they are now trying to enrich their overall health. Summer time is a breeze for getting my kids up and going, but as I said in winter they slack and want to stay inside and watch TV/play video games. Now that they have a little virtual pet depending on them to be active I know they are going to up and moving. My boys are also very competitive so I know they are going to try and out do each other and level up faster then each other. We invited a few friends over and played some fun active games. The favorite by far was Kid Challenge Relay. The kids were split into 2 groups and a team leader wore the Band. At the start of the game the first play would tell his team what the band challenged them to do. It was always something fun Jump like a Kangaroo, leap like a frog, ect. After first challenge was complete the the next person in the group would take the band and do the same. We did this until all 5 challenges were complete. The first done was suppose to be a winner, but we didn't want anyone upset so we said they were all winners for doing such a good job! And you can do anything where the LeapBand running, jumping, even hopping on the trampoline! The LeapBand was perfect for little arms and was easily taking off and put back on. Not so easily though that you need to worry about it falling off. I'm sure you can see from the Quick Start Guide how easy it is to use. My 6 year old picked it up right away and after a few times of showing my 3 year old everything he was able to easily use it too. Setting up and registering my device only took a few minutes. We already have a LeapFrog account so everything went pretty quick. I think the new LeapFrog LeapBand is the perfect way to get little ones active. They will enjoy the challenge and also taking care of their pet. 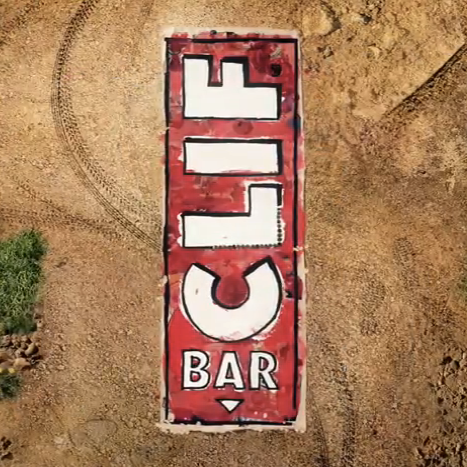 After all the fun we sat down to replenish our energy with Clif Kid ZBar Protein. Clif Kid Zbar Protein is a delicious whole grain protein snack made with nutritious building blocks for kids' growing bodies, so kids can keep zipping and zooming along! I wont fib I ate a lot of these myself! With flavors such as chocolate chip, peanut butter chocolate and chocolate mint I couldn't control myself! Not only does Clif Kid Zbar Protein have protein it also contains 70% organic ingredients, offers calcium, vitamin D, Iron and zinc. And it leaves out all the bad stuff NO partially-hydrogenated oils, high fructose corn syrup, synthetic preservatives and NO artificial flavors. With 0 grams of trans fat Clif Kid Zbar's are the ultimate snack for little ones.